We are pleased to report, following an inspection on 21st March 2019, that Cygnet Brunel has met the criteria to be a member of the Independent Neurorehabilitation Providers Alliance (INPA). INPA is an alliance of providers, who joined together to form a strong voice in the sector, ensuring that neurorehabilitation is delivered in quality environments, by trained and experienced staff in a caring way to assist the rehabilitation process. 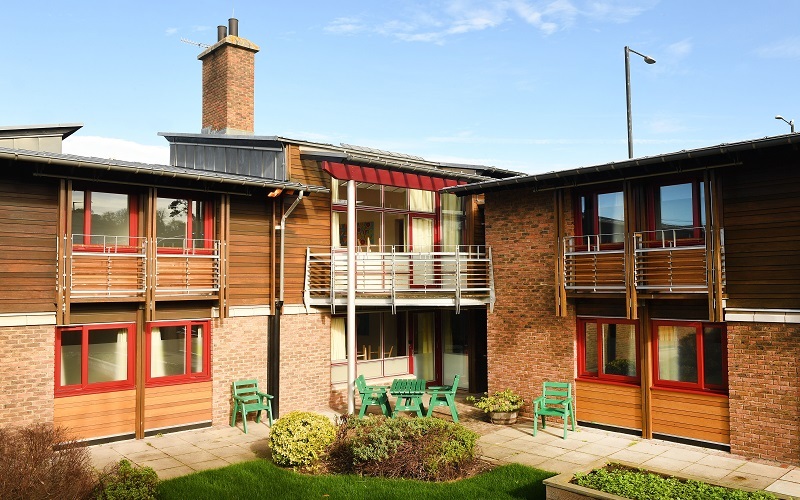 Cygnet Brunel is a 32 bed service providing neuropsychiatric and neurodegenerative rehabilitation for men with mental health difficulties and acquired brain injury. Cygnet Brunel has been designed and equipped with an all-integrated physical environment to aid our service user’s neurobehavioural rehabilitation process. Our specifically designed environment assists the men to manage visual, spatial and perceptual difficulties.